Call us now and get further information about how innovate new ideas within marketing. Would you like smarttouch get back to you? A Bahraini-based Shawarma restaurant, Abu Shawareb serves a great variety of toothsome Shawarma sandwiches and platters that will make your taste buds scream with happiness. Situated in the diplomatic area in Manama, Al-Tijaria Tower is built on an area of 3,856 square meters and it comprises of 351 sea view apartments. Executive Suites is a world-class development that features highly finished apartments which are finished with high-quality materials and excellent craftsmanship. 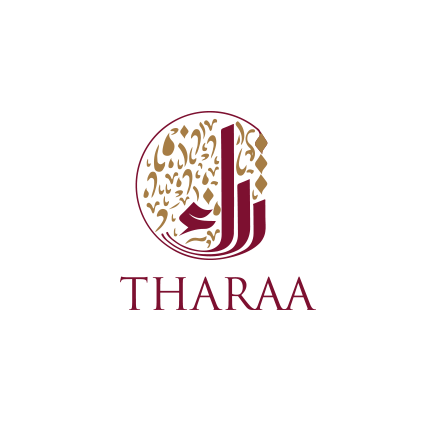 Tharaa Real Estate is a full-fledged real estate company operating in different property sectors. 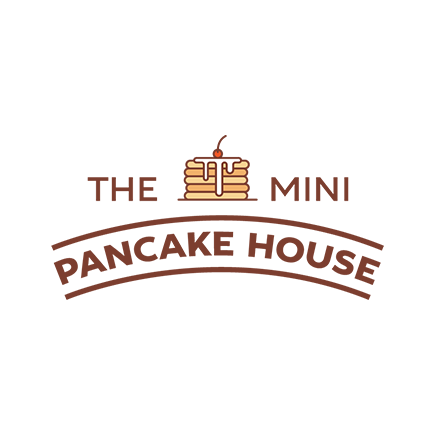 The Mini Pancake House is a winner in all other aspects as well, including flavour, aroma and nutrition! 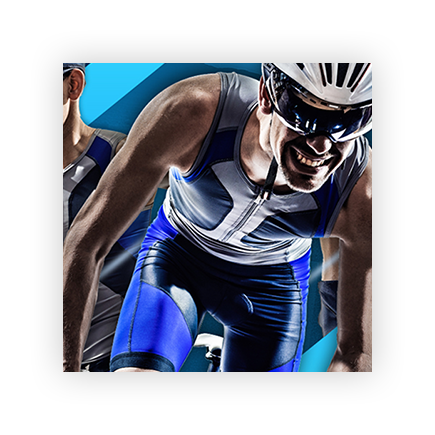 Trisutto offers every athlete the chance to train with the world\'s best coaching team ever. Al Saif Aviation is a Saudi-based airliner that was established in 2009 in Riyadh and has been active with top-tier clients including Saudi Armed Forces. Dar Basil for real estate development puts its clients first as it always seeks what is beyond the actual sale. 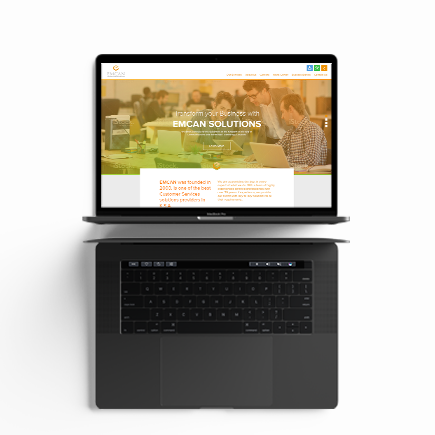 Emcan is a telecommunication and information technology provider which was established in Riyadh in 2002 to cater its services to clients from gulf to sea. The Peruvian embassy in Saudi Arabia is the sole official representative of Peru in the Kingdom of Saudi Arabia. 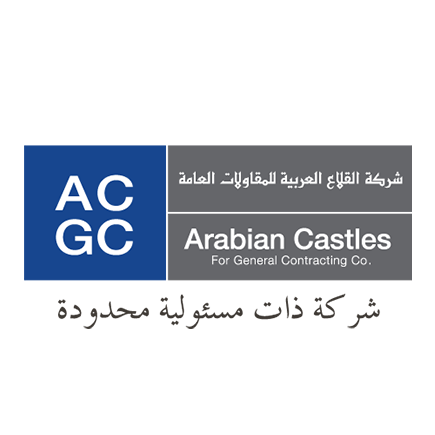 ACGC has more than 40 years of experience in providing construction, renovation and maintenance services as well as maintenance at the military air bases in Saudi Arabia. AlKhodari Sons Company (KSC) is one of the fastest growing companies in Saudi Arabia that aims to be the world’s premier engineering, construction and project management company. 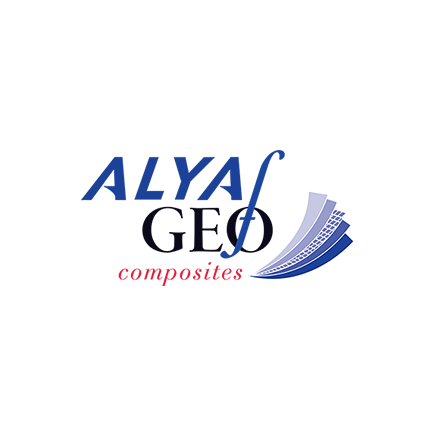 Established in 1992, ALYAF Industrial Company is a Saudi-based company that specializes in the manufacture of nonwoven geotextiles and technical nonwovens. Sign up below to get the latest from Smarttouch Ads, plus exclusive freebies, directly to your inbox every week!